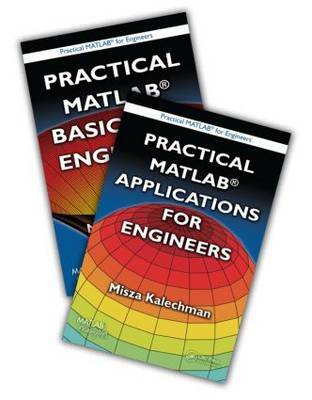 A comprehensive and accessible primer, this two volume tutorial immerses engineers and engineering students in the essential technical skills that will allow them to put Matlab ® to immediate use. The first volume covers concepts such as: functions, algebra, geometry, arrays, vectors, matrices, trigonometry, graphs, pre-calculus and calculus. It then delves into the Matlab language, covering syntax rules, notation, operations, computational programming. The second volume illustrates the direct connection between theory and real applications. Each chapter reviews basic concepts and then explores those concepts with a number of worked out examples.